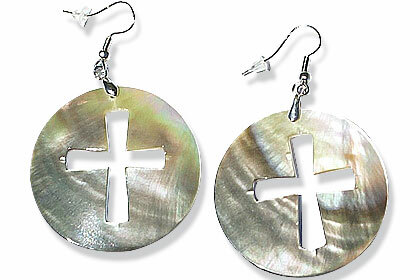 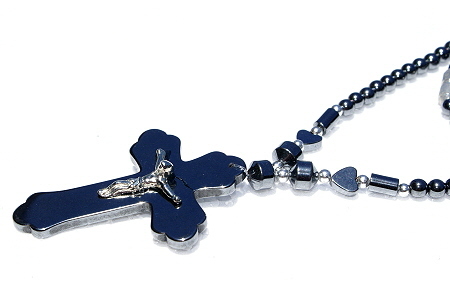 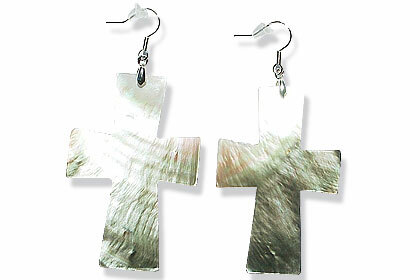 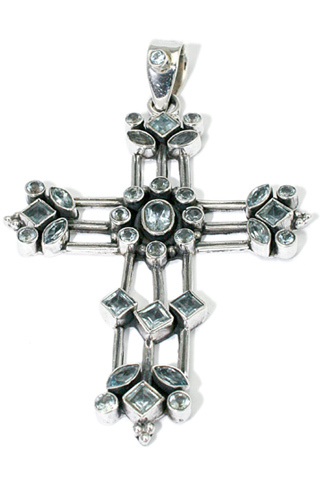 Christian jewelry is one of the most durable jewelry (jewellery) fashions in the world. 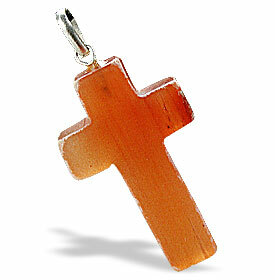 It speaks for the faith that you believe in and hold dear. 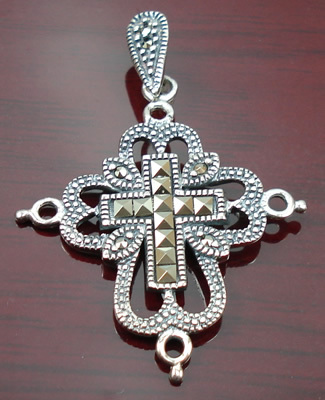 However, now it is being increasingly adopted by varied cultures as a unique style statement. 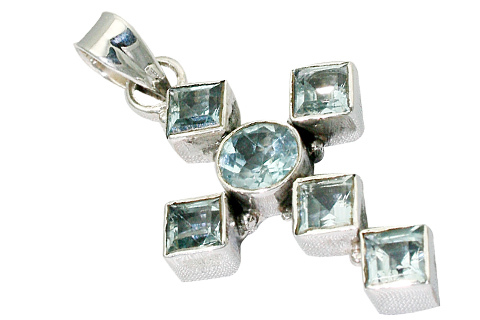 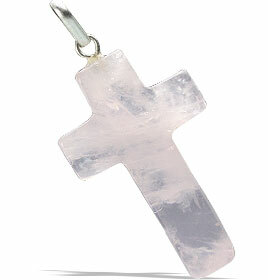 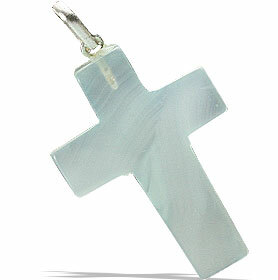 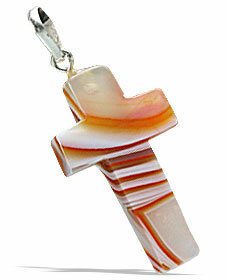 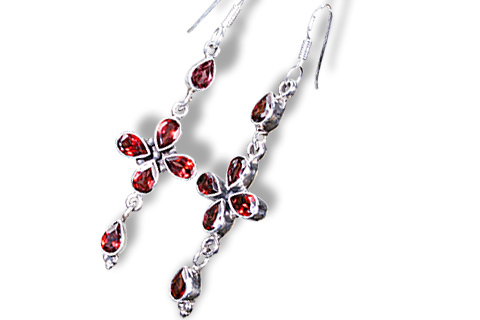 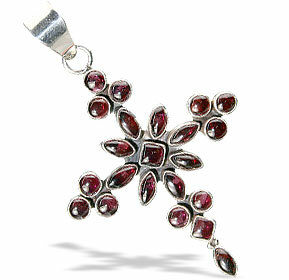 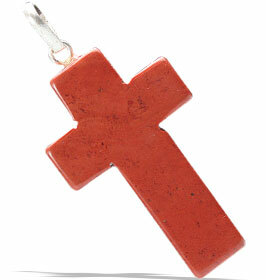 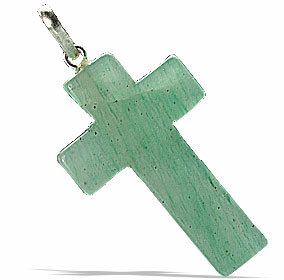 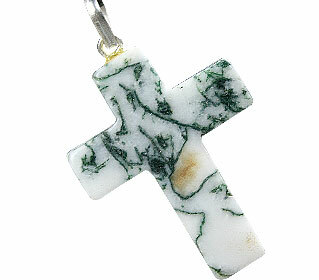 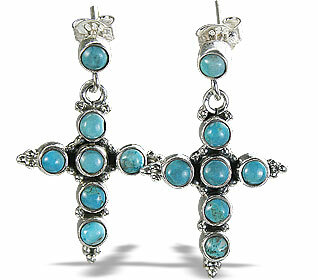 We bring to you a splendid collection of reasonably priced christian jewelry in natural gemstones and silver. 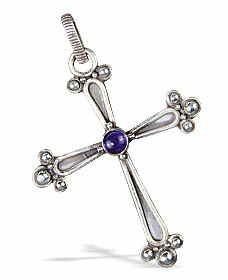 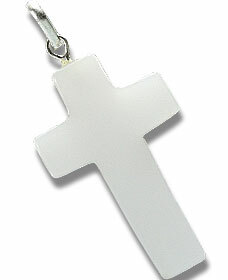 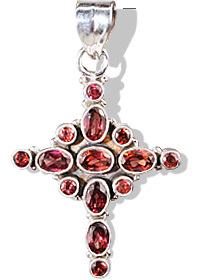 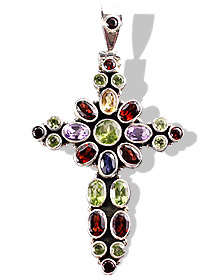 You will find here a large variety of crosses in stones ornately set in silver necklaces, pendants and earrings.